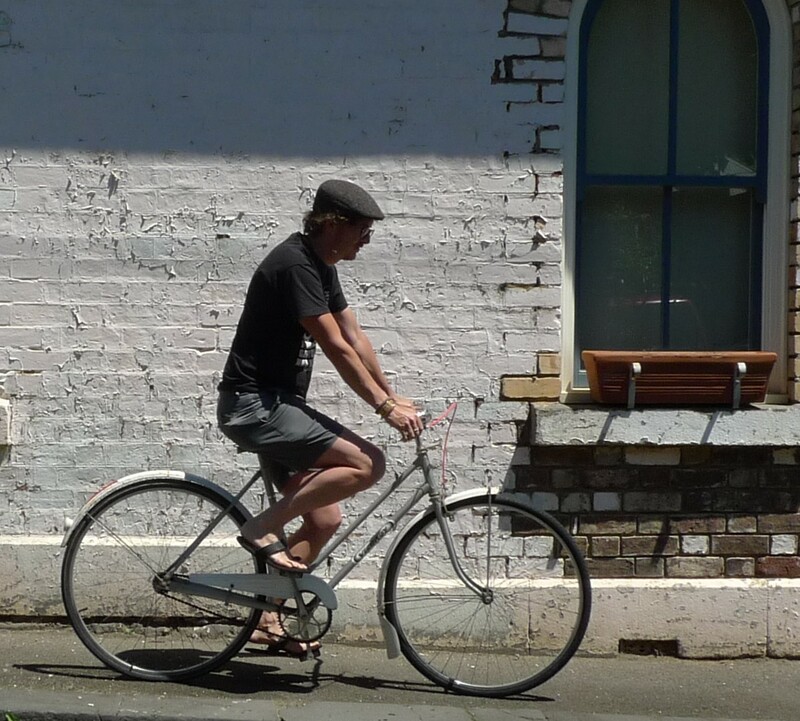 Abbotsford swap meet was a breading ground for some delicious pics of some stunning vintage bikes. 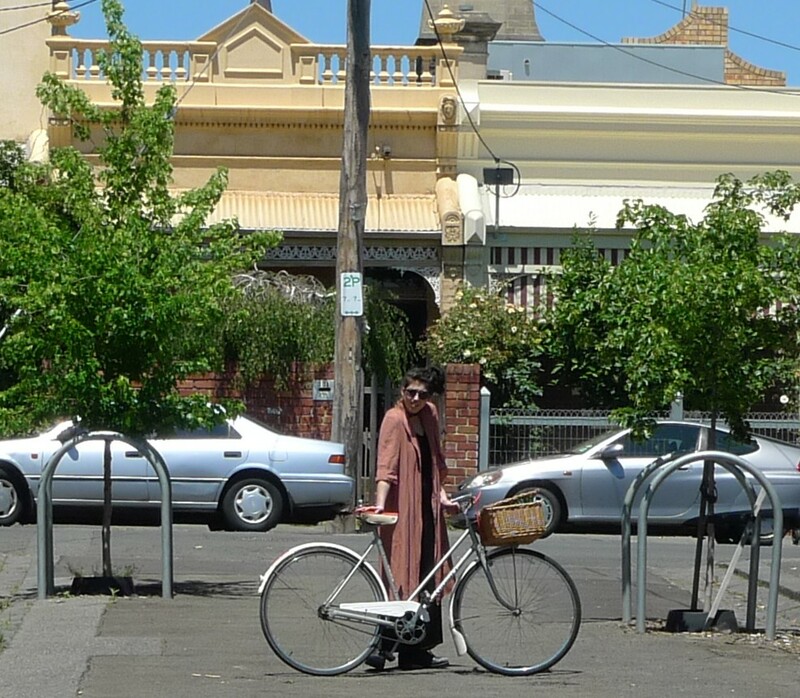 10am at the Abbotsford bike swapmeet, some funky vintage bicycles and a few other shots taken in Fitzroy, vintage style. 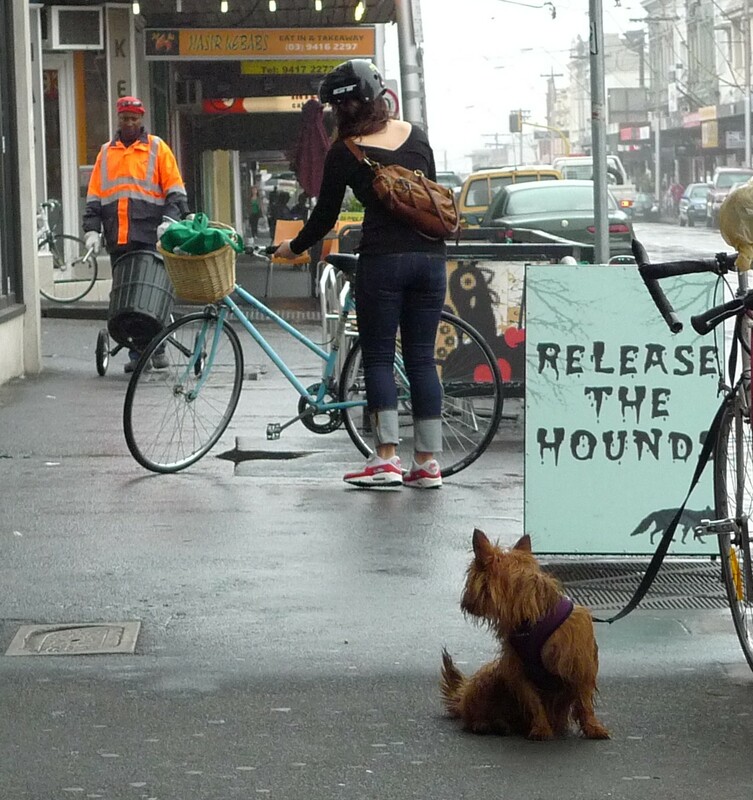 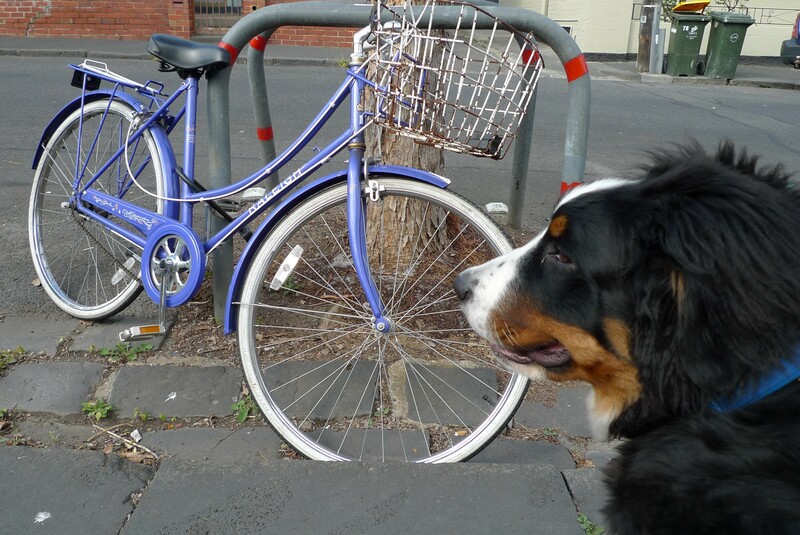 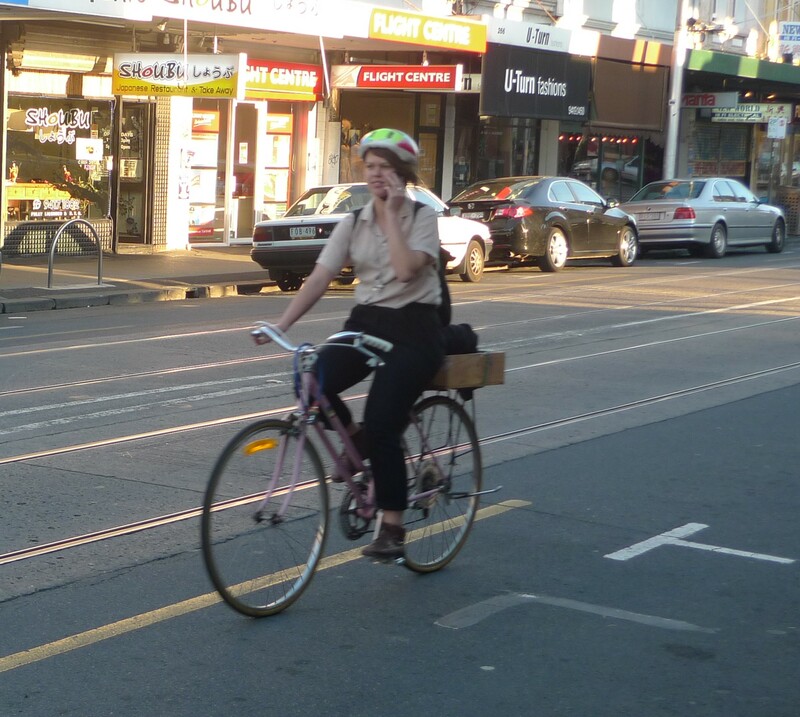 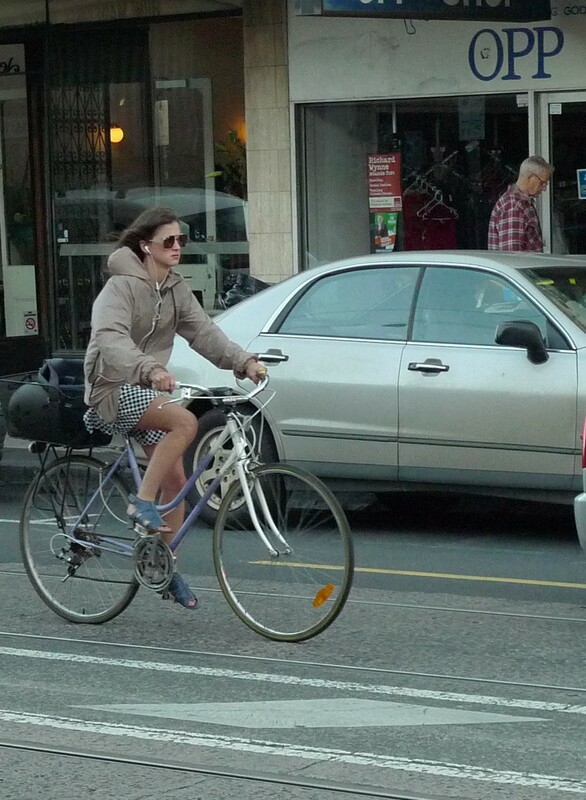 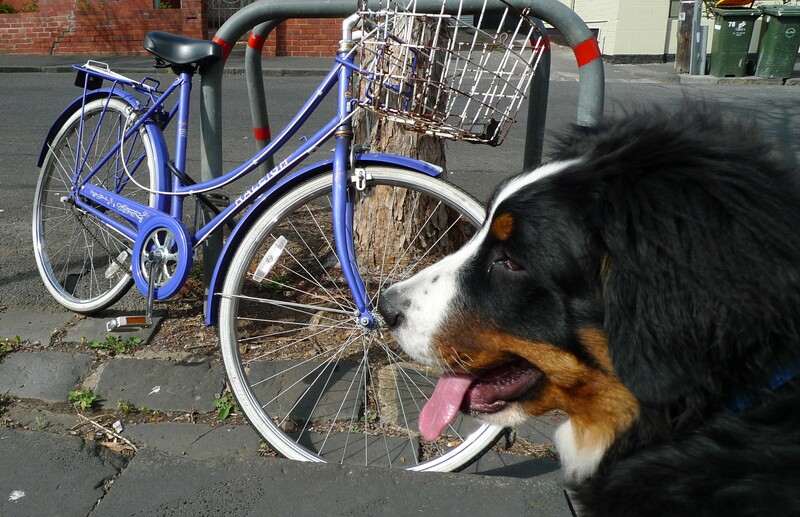 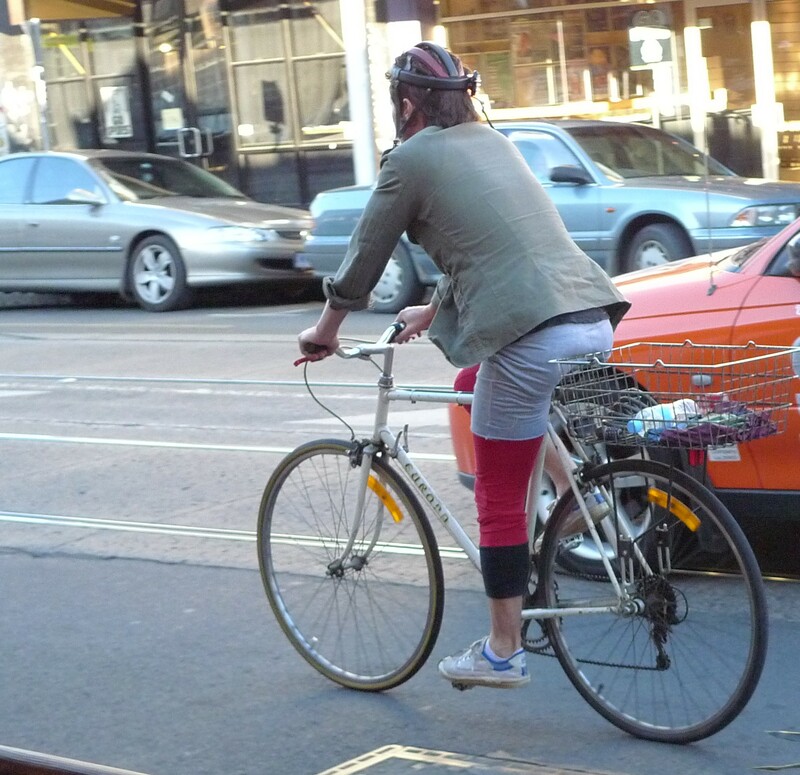 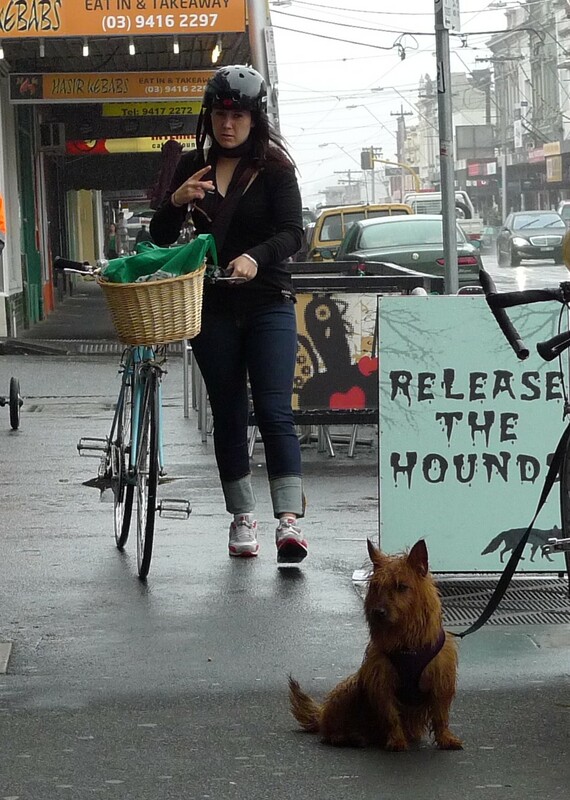 Some new shots taken in Fitzroy and Collingwood, of course vintage bikes are involved. 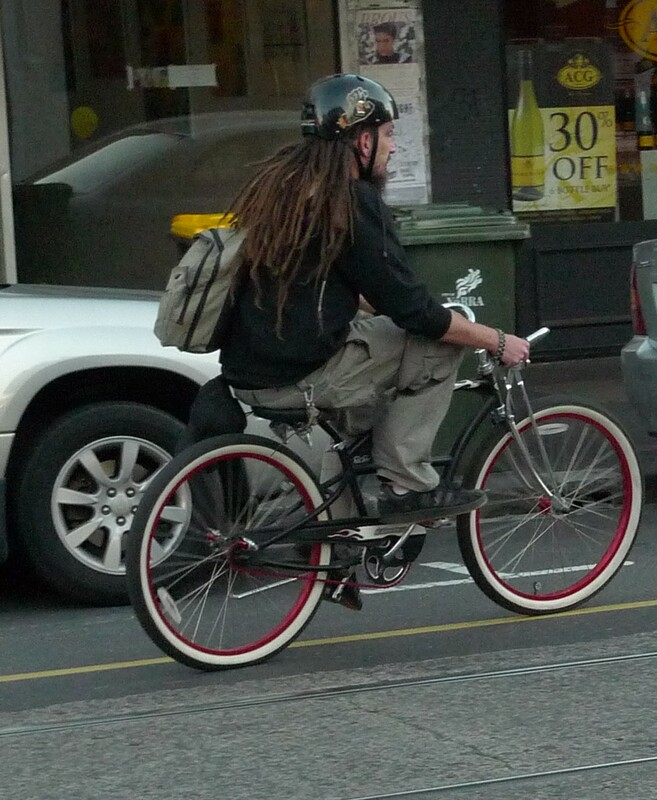 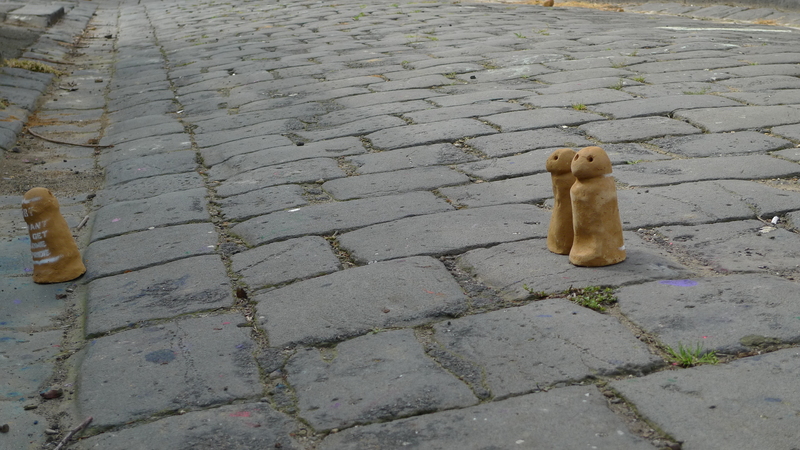 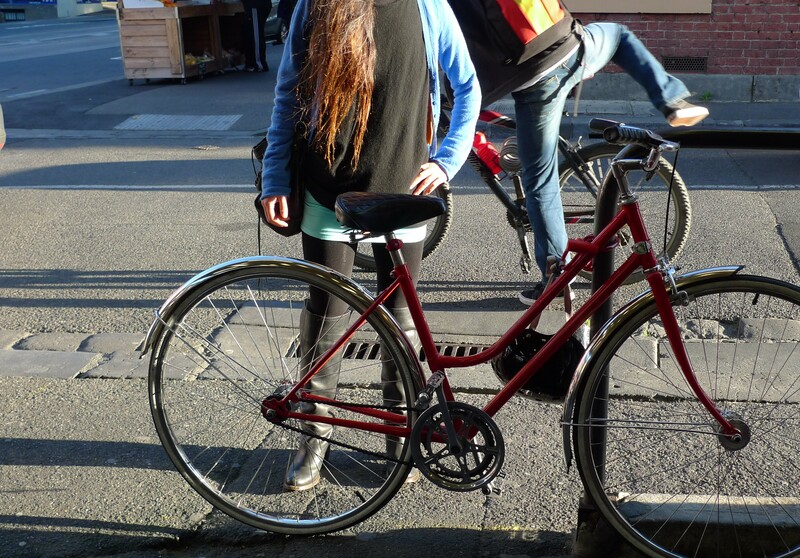 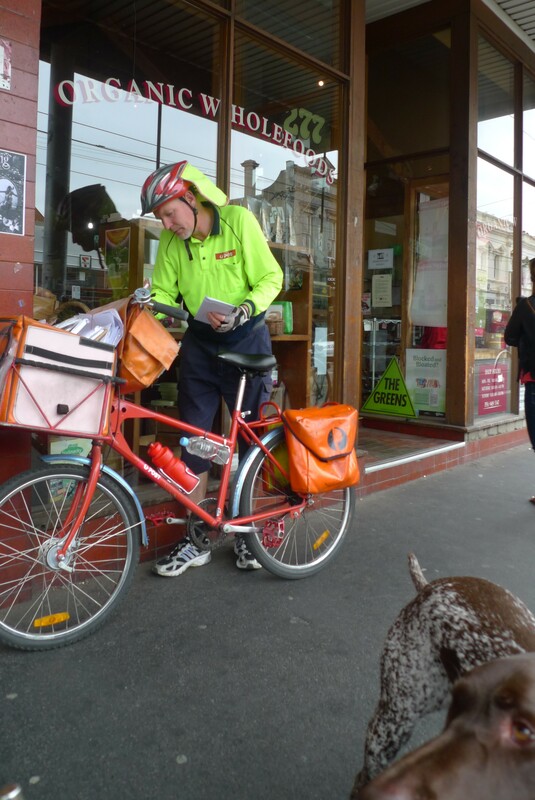 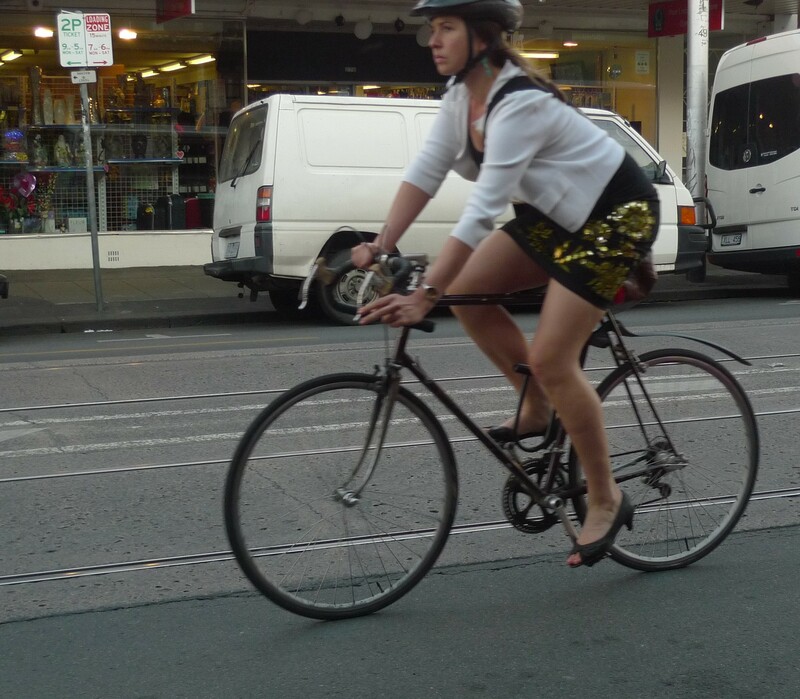 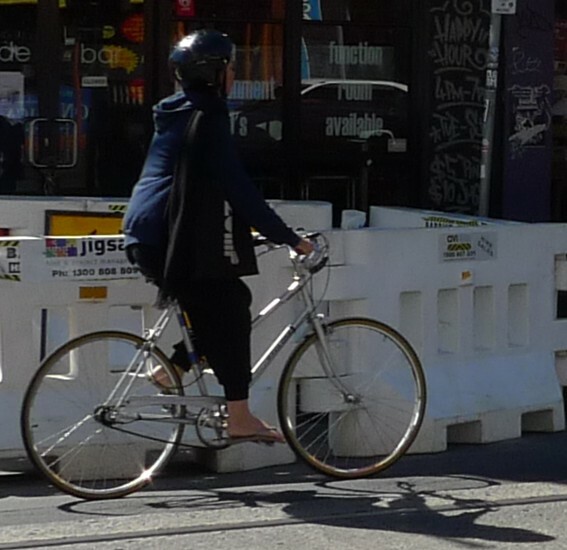 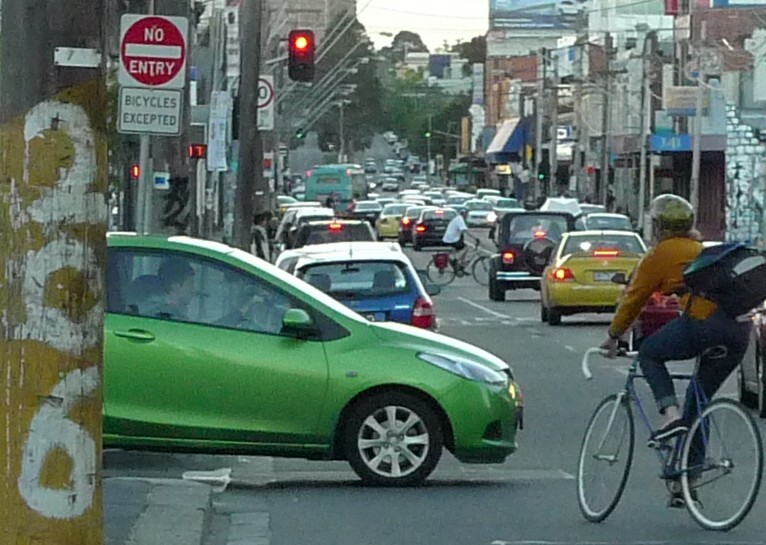 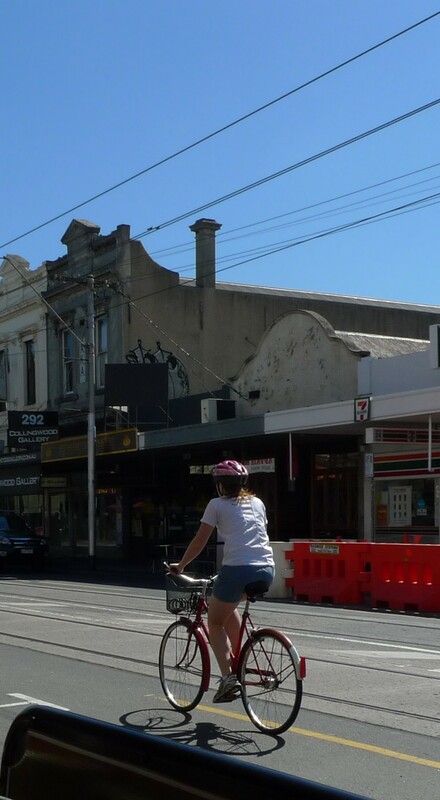 Some pics taken on Greeves St and Smith St Fitzroy/Collingwood and a bike sold to a nice Canadian guy. 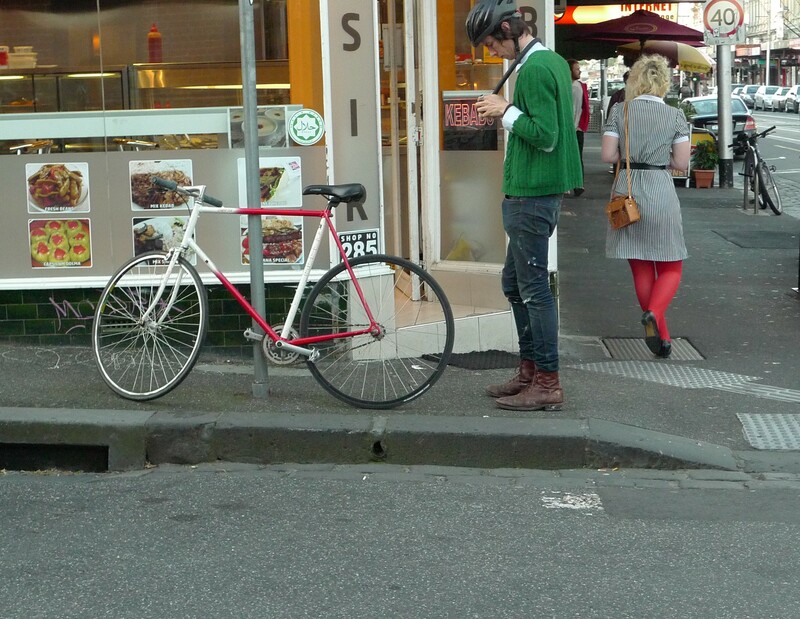 The vintage bicycle/bike magic continues. 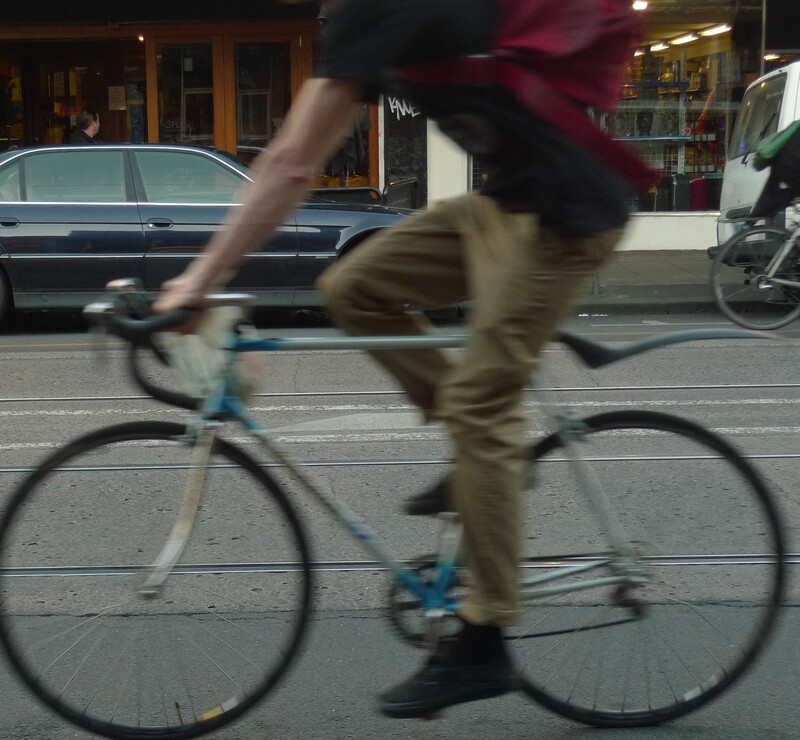 Some miscellaneous vintage bike photos with some bike lovers. 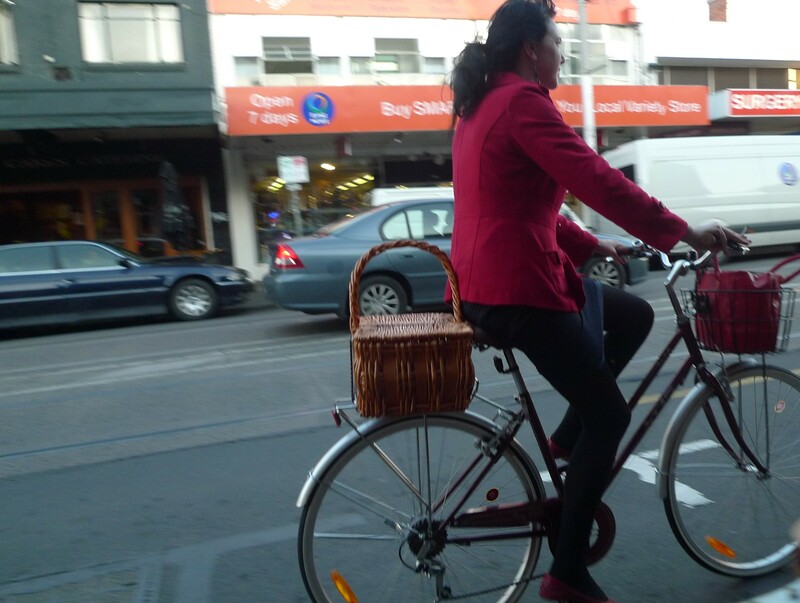 A selection of beautiful and interesting pics from the net of bike lovers riding their vintage bicycles around town. 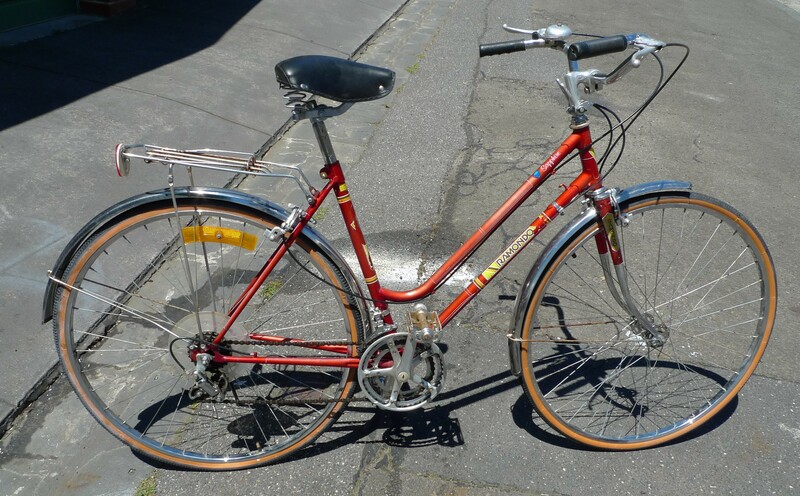 Here are a selection of Women’s vintage bikes that I currently have for sale, I also have quite a few Men’s road bikes not pictured. 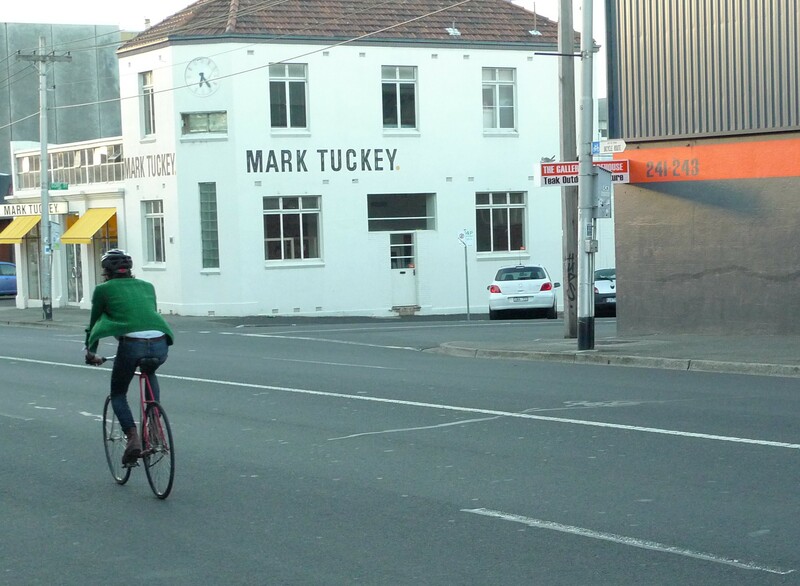 If your interested in seeing my colletion of vintage bikes/bicycles, give me a buzz/text on 0448884051, cheers. 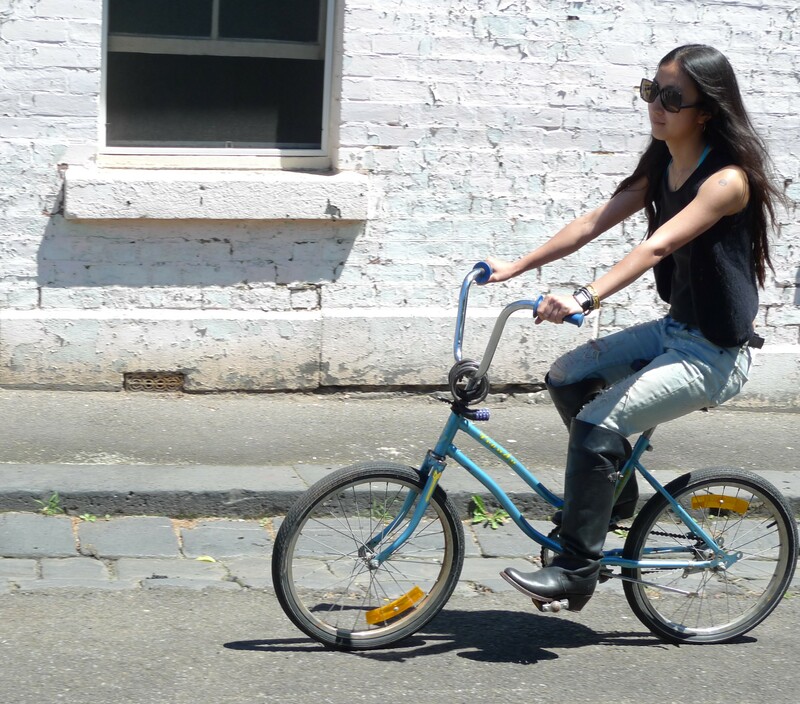 The ultimate utilitarian object combining both style and elegance, the humble vintage bike/bicycle. 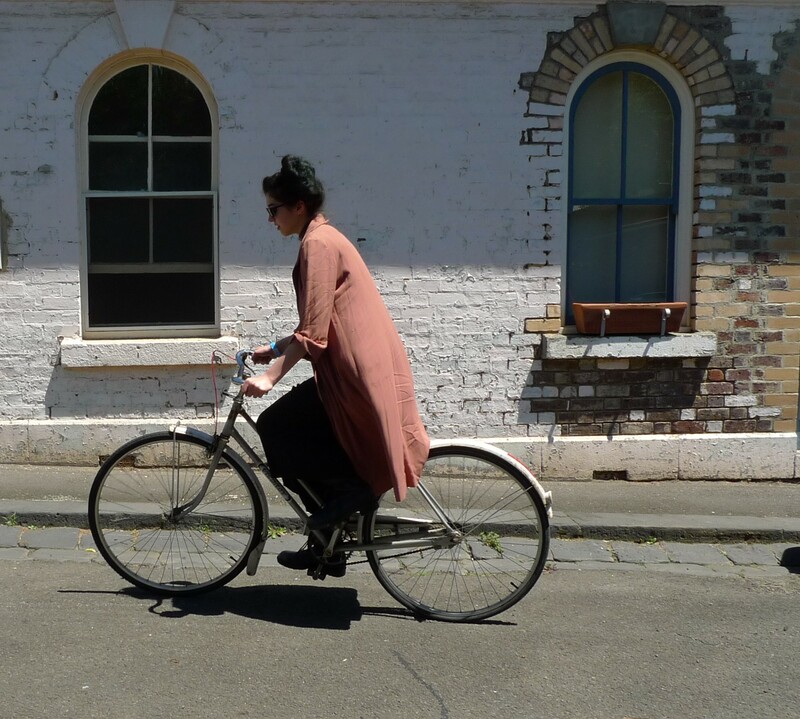 Pics of bikes and bicycles vintage used cool elegant style.